Last edited by Last Man Standing on Sun Aug 03, 2008 10:06 pm, edited 1 time in total. Last edited by sirbrad on Mon Aug 04, 2008 5:15 am, edited 1 time in total. Good stuff there.that is what i use. 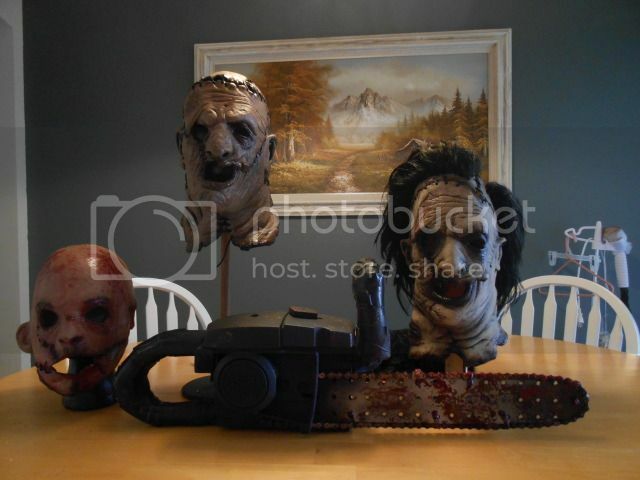 \\\"It\\\'s not how the costume looks on you.It\\\'s how you look in the costume.\\\"
What is wrong with eBay? I got it fast, brand new. Last edited by sirbrad on Mon Aug 04, 2008 11:09 pm, edited 1 time in total. Last edited by Last Man Standing on Tue Aug 05, 2008 12:46 am, edited 1 time in total. There are many sites available where you can get best liquid latex products. Buying online is the best option for anyone. You can get many color options for body paint. Select your desired one and get it on home delivery. I get my latex and ultracal 30 from Reynolds Advanced Materials.